The issue is published here. 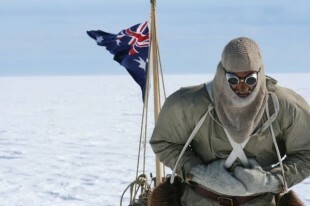 Polar explorer and environmentalist Tim Jarvis prefers to pitch his environmental messages by stealth, weaving them into riveting accounts of his expeditions to the ends of the Earth.Click here for the full story. 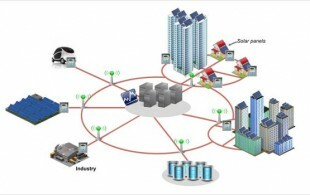 Asia has done enough scattered smart grid trials, and now needs to scale up demonstrations and bring them together in large systems, said an Asia Development Bank official in Singapore on Wednesday.Click herefor the full story. There is no denying that, as a race, we need an intervention from depleting our planet’s natural resources and destroying it with our antics. And yes, people around the planet are taking proactive and defensive measures to help preserve our planet, but have you ever wondered what type of people take the extra measures to live a sustainable green lifestyle? Being able to identify what type of people are inherently inclined towards a sustainable lifestyle can be beneficial in the long run in promoting sustainable behavior.Click herefor the full story. Asian Green Youth Challenge (AGYC) is an environmental initiative by youths for youths to bring about the realization of sustainable and innovative green projects. Having recognized the mounting environmental challenges that Asia faces, AGYC aims to promote ground-up innovation that is both financially and environmentally sustainable. Going with the theme of “Waste Management” this year, it is a timely and relevant reminder against the backdrop of developmental pressures that Asia faces.On 2 July, join us as AGYC launches its inaugural conference in conjunction with WasteMET Asia. As part of the event, there will be a forum session on sustainable waste management and social entrepreneurship.Click here for the full story. 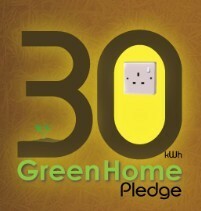 Green Home Campaign would like to invite you to participate in our online campaign “30 kWh towards a Greener Home”. 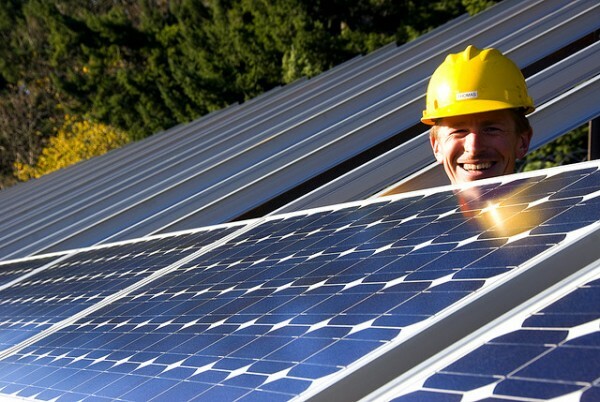 The Home Look is seeking to increase public awareness on the value of going green and the actions we can adopt in our homes to reduce our carbon footprint – the 30 kWh Green Home Pledge (www.thehomelook.com/greenhome.php) is introduced with this goal in mind. ECO Club is a vision for community members to learn more about the world and be part of a fun-loving and passionate support network! Together, we will strive to protect the planet we love and make a change. 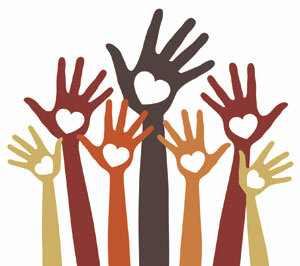 If you want to be part of us, contact Yi Han at yihan.tan@eco-singapore.org today! It’s all happening, because we care our earth.Our Mission:1. To challenge youth of age 17-35 to adopt a sustainable lifestyle and embrace environmental issues holistically*. ← Post-event report: Bukit Brown trip!